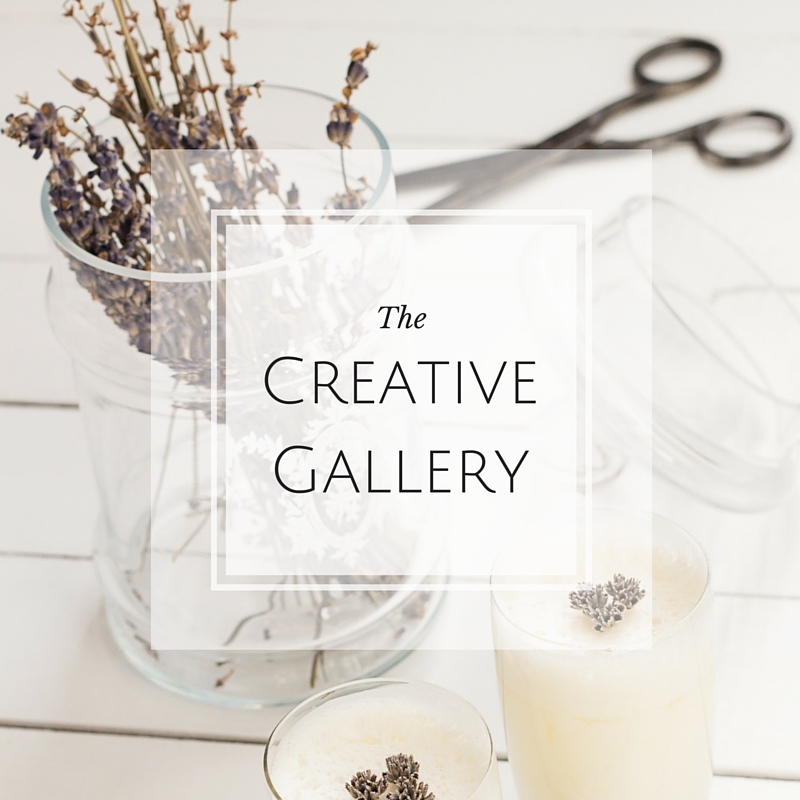 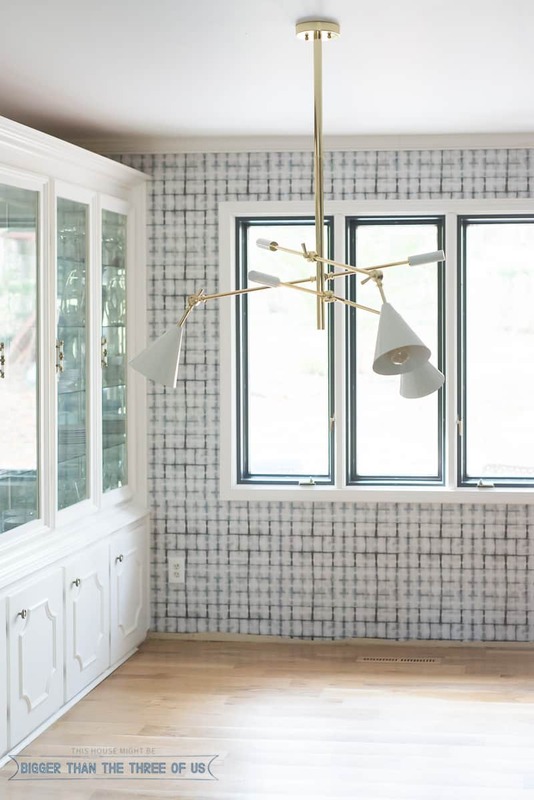 The Happy Housie shared her fab runner as well as sources to find one for yourself. 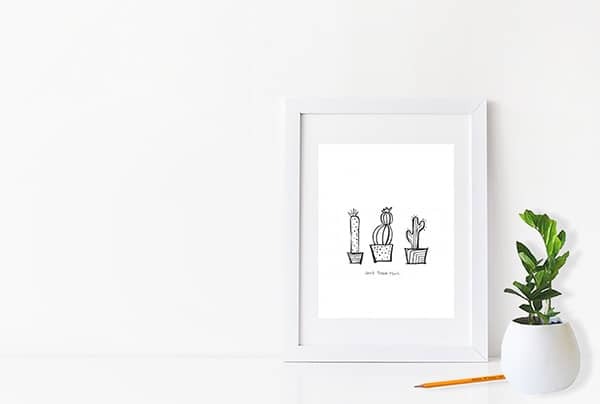 Delineate Your Dwelling shared this adorable cactus printable! 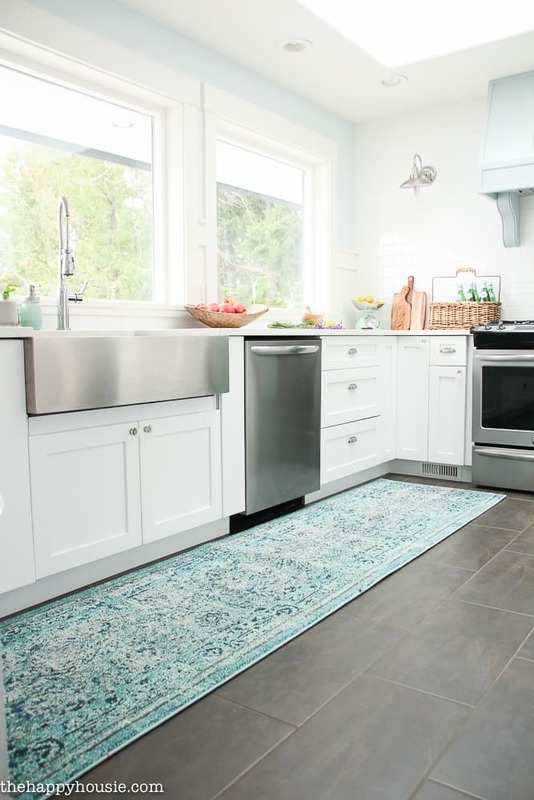 Hop over to get one. 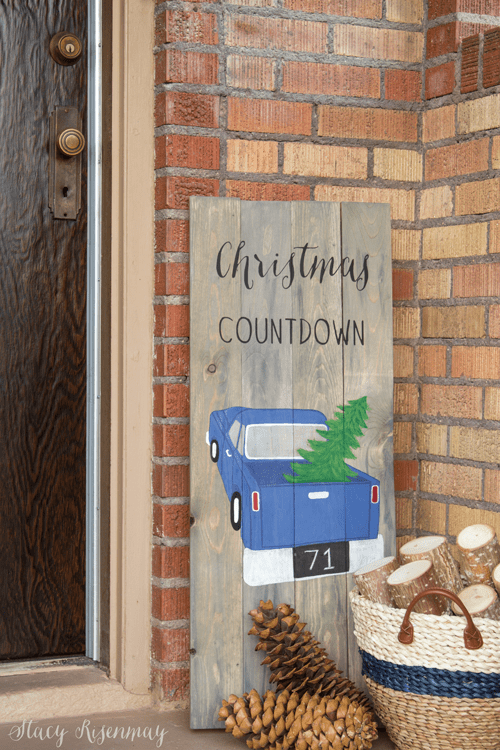 Not Just a Housewife shared an adorable Christmas Countdown DIY sign! 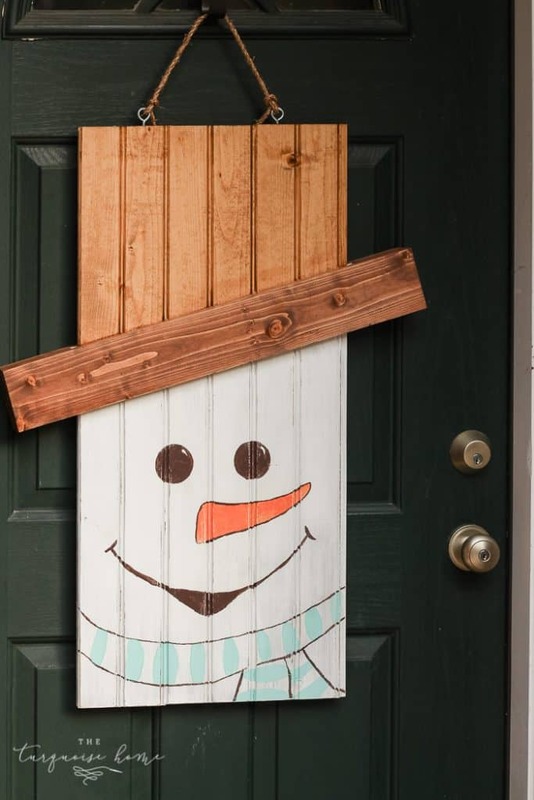 The Turquoise Home shared the cutest snowman door hanger.